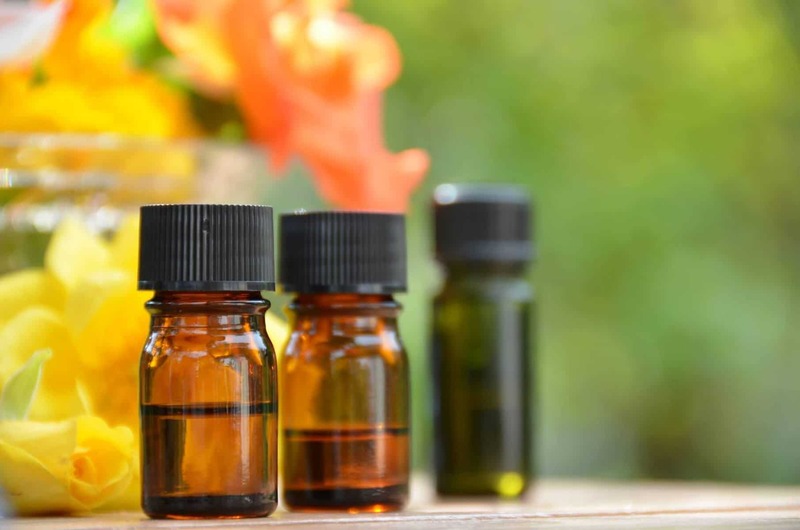 Essential oils can provide wonderful moisturizing benefits, but not all of them do. Some essential oils can dry or irritate your lips, so you need to be careful about which oils you use in your lip balm recipe. If you have severely chapped, cracked lips, you’ll want to use essential oils that are especially good for healing. 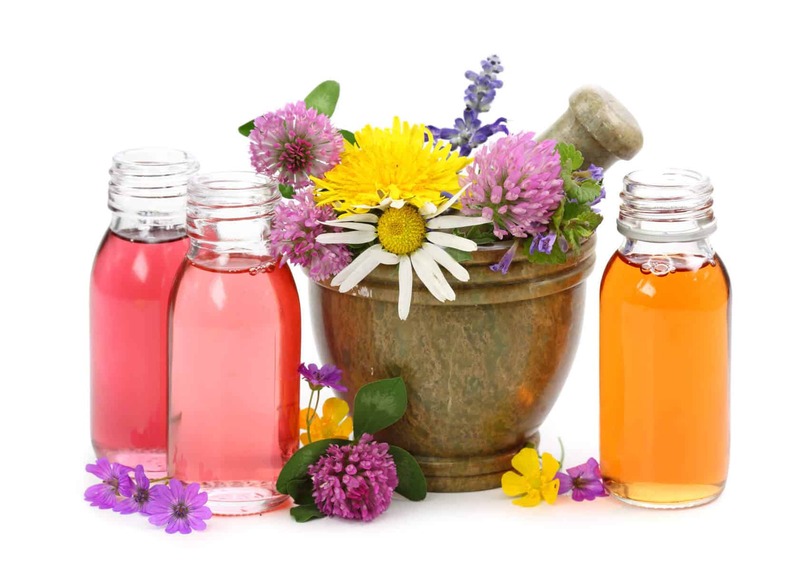 Emollient essential oils are especially good to use in lip balms. They make your lips soft and supple. A few essential oils kill the herpes virus. They are ideal for use in lip balms formulated for treating cold sores. Don’t hesitate to blend some of these oil to come up with your very own signature blend. This recipe calls for 1 Tablespoon of coconut oil, 1 Tablespoon of beeswax, 2 Tablespoons of shea butter and essential oils. A total of 14 to 15 drops of essential oils is generally sufficient, although some are stronger than others. Depending on the essential oils you choose, you may want to use a little less. Combine the coconut oil, beeswax and shea butter in a glass jar and melt them in a pan of water. Heat them just until they melt. Stir them until they are well combined and let them cool slightly before you add your essential oils. You can put the lip balm in small containers with lids or you can buy lip balm tubes that are designed for this purpose. 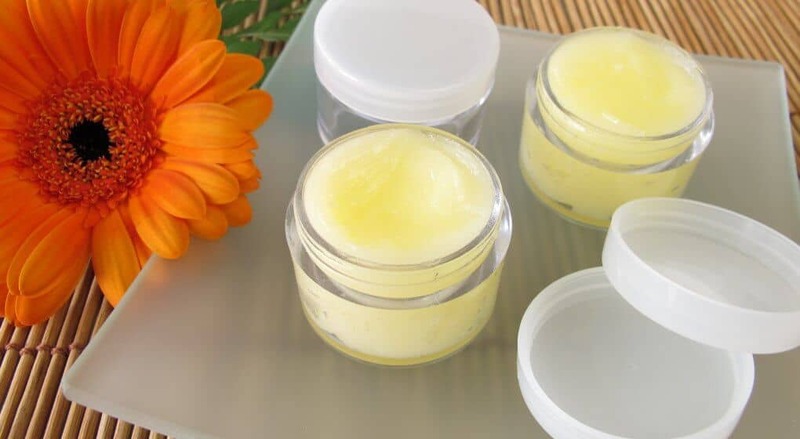 Another good recipe for lip balm consists of the following: 1 Tablespoon of beeswax, 3 Tablespoons of carrier oil, 2 1/2 teaspoons of shea butter, 5 drops of Vitamin E oil and 5 drops of essential oil. Combine the beeswax, carrier oil and shea butter and heat them until they melt. Stir them together and let them cool a little before you add the Vitamin E oil and essential oils. This recipe includes the following: 4 Tablespoons of castor oil, 4 teaspoons of beeswax pellets and 1 teaspoon of carnauba wax. Melt and blend the beeswax and carnauba wax, remove from heat and allow to cool slightly before adding the castor oil then blend in the essential oils. A very simple recipe for lip balm is just essential oil in unrefined coconut oil. You have to keep it in the refrigerator, though, or the coconut oil melts. 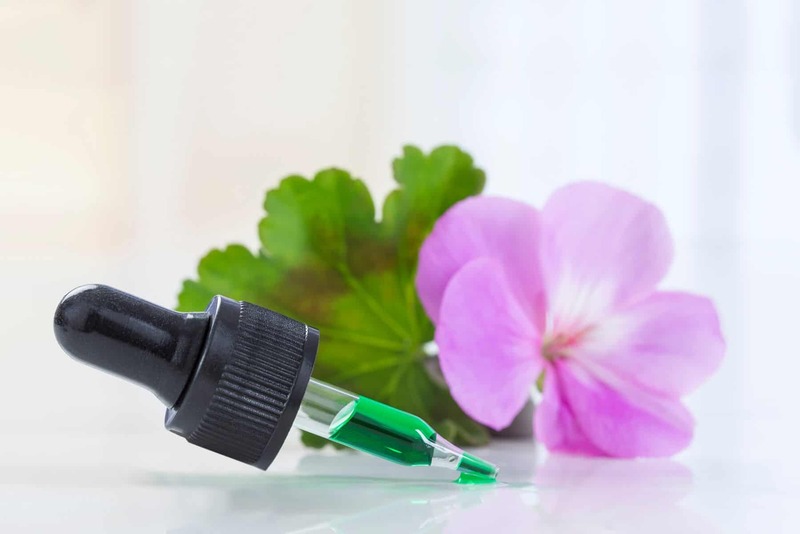 Use the same dilution rate for your essential oil as you would if you were applying it topically. Generally, a 1% to 2% dilution rate is good for most essential oils. That works out to 1 or 2 drops of essential oil per teaspoon of coconut oil. Peppermint essential oil (Mentha piperita) is great for minty-fresh lip balm or cooling relief from sore, chapped lips. Peppermint EO has also been clinically proven to kill herpes simplex viruses, both type 1 and type 2, which makes it excellent for use in lip balm for cold sores. Use 7 to 8 drops in the lip balm recipe above. 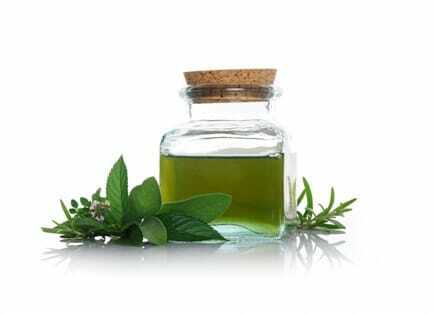 Do not use peppermint oil lip balm or any peppermint oil at all on children under the age of three. 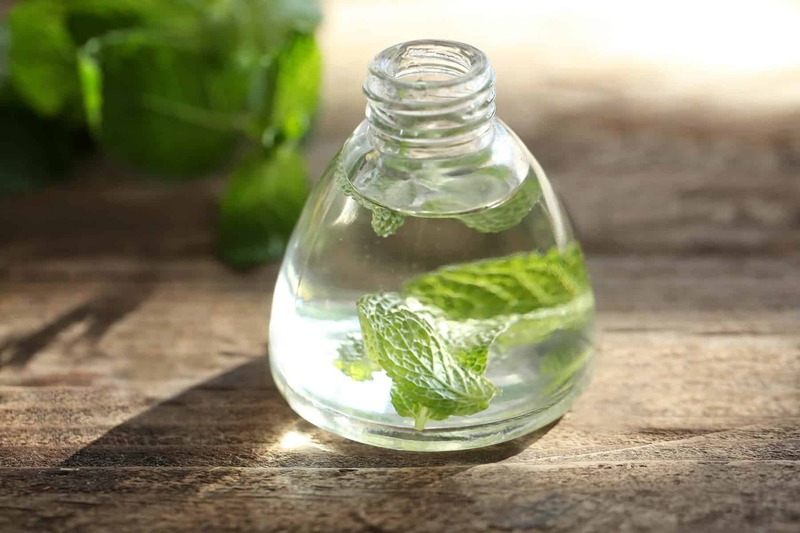 Spearmint essential oil (Mentha spicata) is another good oil to use for a touch of mint in your lip balm recipe. It is cooling and soothing like peppermint EO, has antiviral properties and speeds healing of chapped, cracked lips. Use less than 1 drop of spearmint oil per teaspoon of wax and carrier oil in your recipe. 1.7% is the strongest recommended dilution rate. 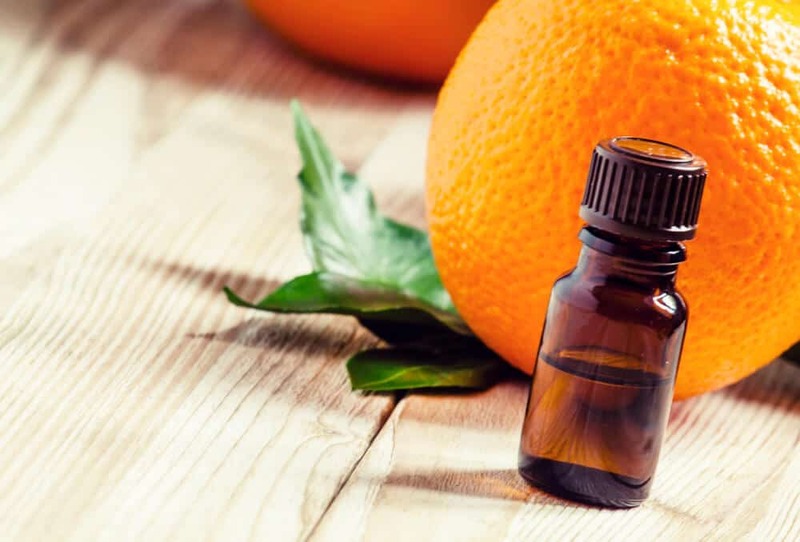 Orange essential oil (Citrus sinensis) is safe to use in lip balm recipes. It is not phototoxic. 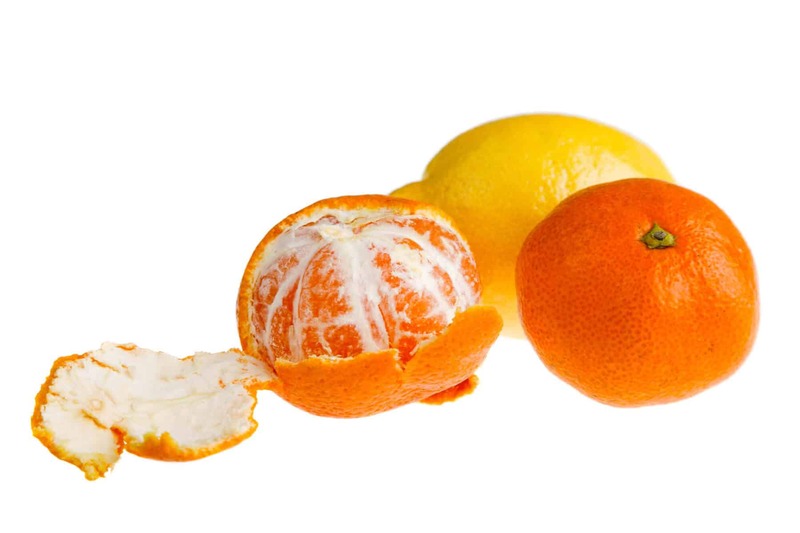 Sweet or wild orange EO is good for speeding healing of cracks and sores on the lips. You can use a 1% to 2% dilution rate for orange oil. A great, cooling, refreshing oil combination for lip balm is peppermint and orange. Red mandarin essential oil (Citrus deliciosa reticulata) is another citrus oil that works well in lip balm recipes. It isn’t phototoxic, fights free radical damage and has a sweet, citrus fragrance. A 1% to 2% dilution rate is fine for red mandarin EO. It can be blended with nutmeg essential oil for a spicy-sweet citrus scent. Neroli essential oil (Citrus aurantium var. amara) is a combination of citrus and floral. It is made from orange blossoms. 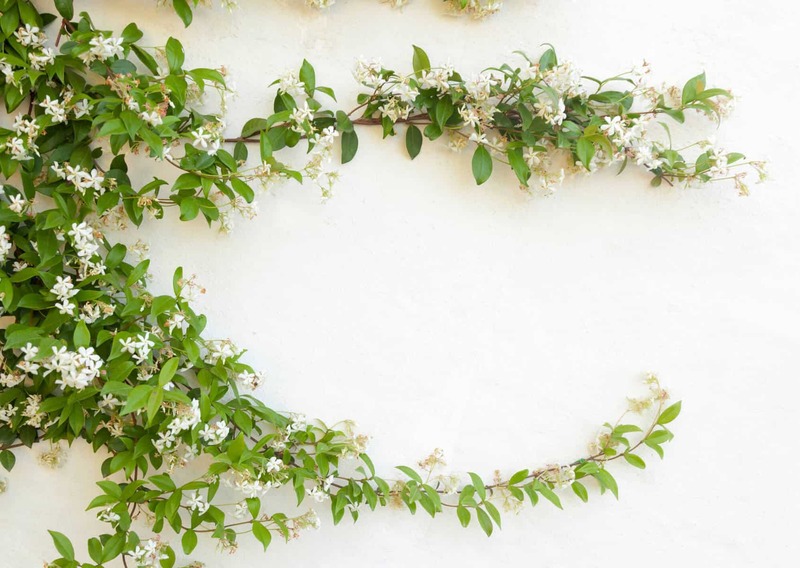 Neroli EO has a very strong but not heavy floral, citrus, herbaceous fragrance. It is an emollient oil that is extremely good for the skin, including lips. You can use it at a dilution rate of 1% to 2%, but you may want to use less. Try using just 1 to 2 drops in your lip balm recipe first. 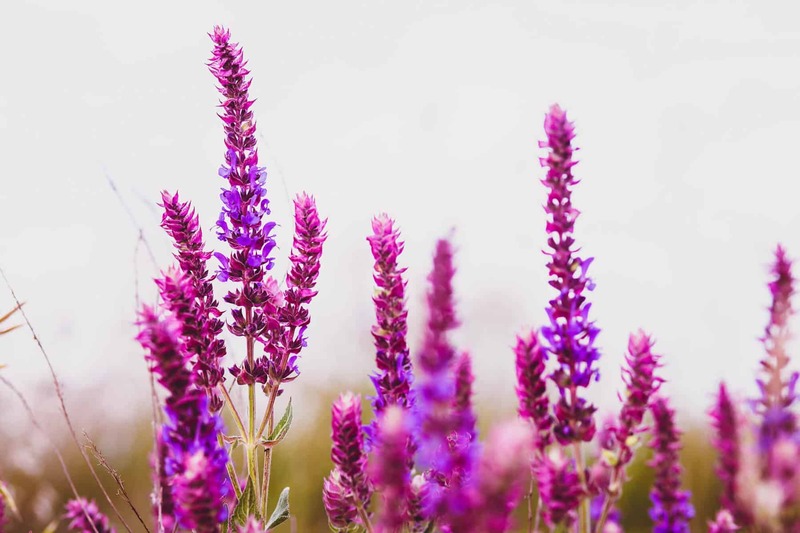 Clary sage essential oil (Salvia sclarea) is a wonderfully mild oil that works well in lip balm recipes. It is excellent for chapped, cracked lips and sores on the lips. Even though it is extremely mild, a 1% to 2% dilution rate should be plenty strong for soothing, healing lip balm. It combines nicely with lavender. 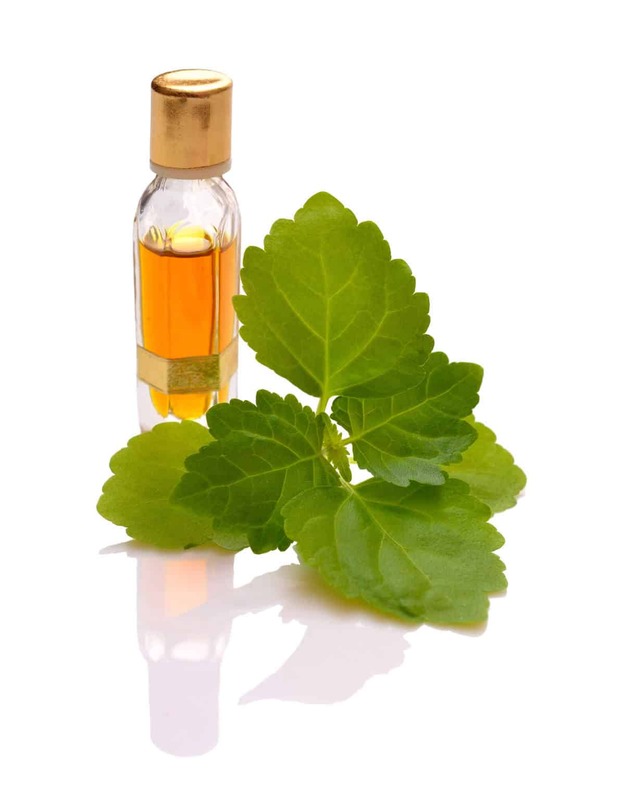 Geranium essential oil (Pelargonium x asperum) is a good essential oil for the treatment of cold sores. It is also very soothing for cracked, chapped and sunburned lips. Geranium EO relieves pain and inflammation. This is another very mild oil but a 1% to 2% dilution rate should be sufficient. It can actually be used at a rate of up to 20% without sensitization or irritation. Combine geranium with ylang ylang for a very floral lip balm. Helichrysum essential oil (Helichrysum italicum) is an emollient floral oil that is excellent for use in healing lip balms. It speeds healing of cold sores and sore, dry, chapped, cracked or sunburned lips. Helichrysum is actually one of the top three essential oils recommended for treating burns. It also alleviates pain and inflammation. This is a very mild oil but a 1% to 2% dilution rate should be sufficient. Helichrysum blends well with other floral oils, spice oils, citrus oils and wood oils like sandalwood or copaiba balsam. 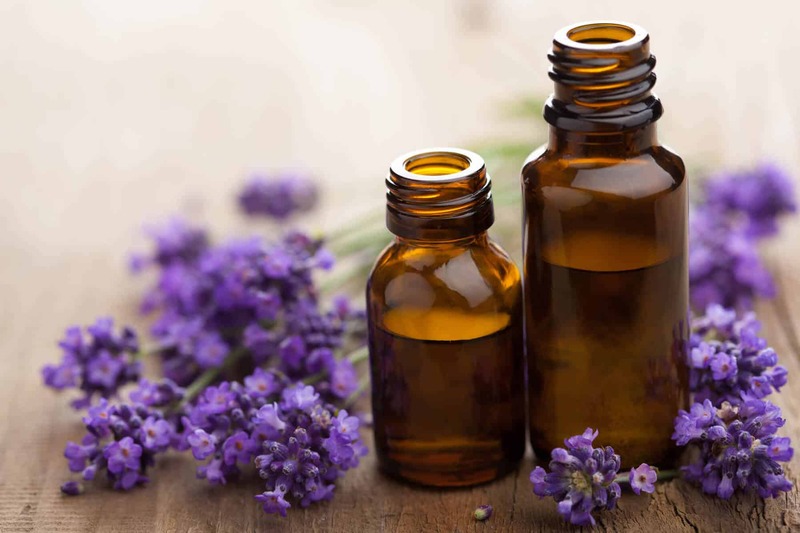 Lavender essential oil (Lavandula angustifolia) is a good essential oil to use in a lip balm for sunburned, windburned, cracked or severely chapped lips. It can also be used to provide relief from the pain and inflammation. You can use 7 to 8 drops of lavender oil in the above lip balm recipes or in this recipe which includes olive oil and honey. For a soothing, cooling, pain-relieving lip balm, use 7 to 8 drops of lavender and 7 to 8 drops of peppermint EO. Palmarosa essential oil (Cymbopogon martinii) isn’t actually a floral oil, but it smells like one. It has a sweet, floral, herbaceous fragrance that smells very much like roses. It is an excellent, emollient oil that soothes dry, chapped, cracked lips. It can even speed healing of cold sores. The maximum dilution rate for palmarosa EO is 6.5%. 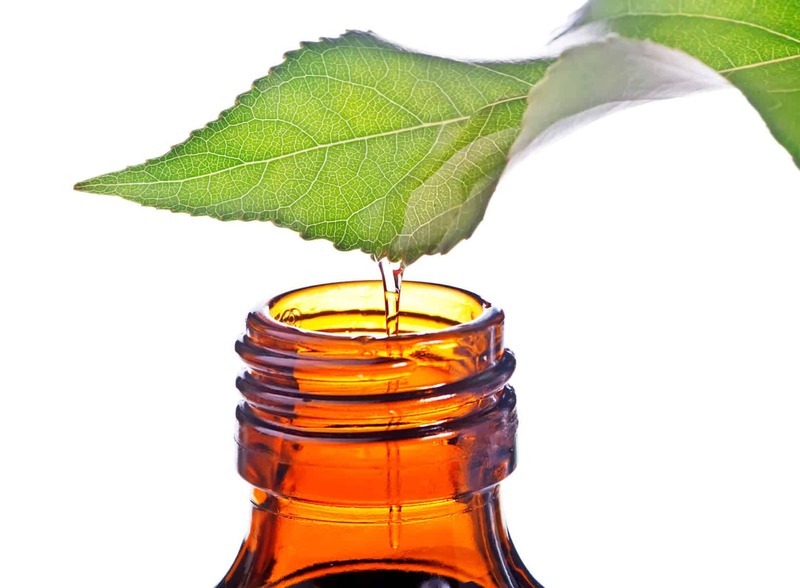 Patchouli essential oil (Pogostemon cablin) is an excellent oil to use in a lip balm recipe. It is soothing and helps speed healing of dry, cracked, sore lips. 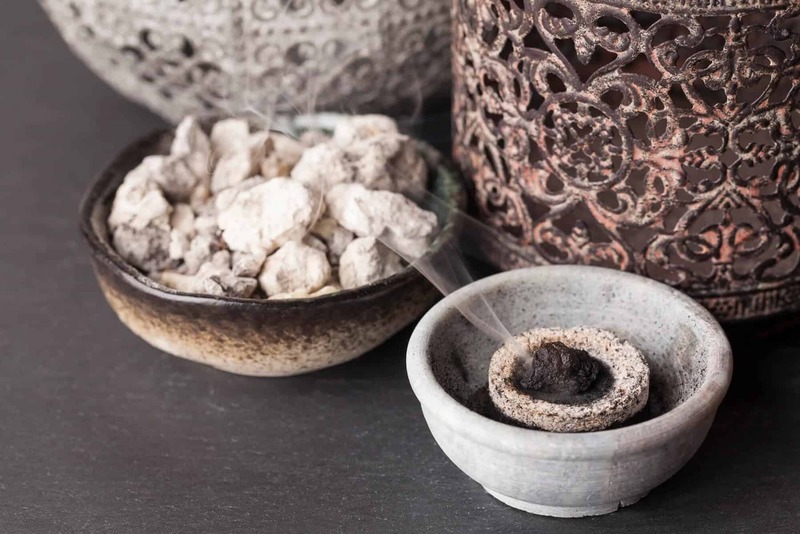 Patchouli reduces inflammation and speeds healing. A 1% to 2% dilution rate is fine for patchouli essential oil. It is very mild. Patchouli EO blends really well with citrus and floral oils. 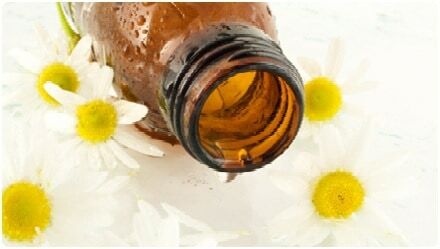 Roman chamomile essential oil (Anthemis nobilis) is very soothing for dry, chapped, sunburned or windburned lips and it helps speed healing of cold sores. Roman chamomile relieves pain and inflammation while it helps your lips heal. A 1% to 2% dilution in lip balm is plenty. Rose geranium (Pelargonium roseum) is another type of geranium that is excellent for your lips. It smells like a combination of citrus and rose flowers. Rose geranium is soothing and cooling, making it good for chapped or sunburned lips. A 1% to 2% dilution rate is fine for rose geranium. Rose otto essential oil (Rosa damascena) is a wonderful floral oil to use in lip balm. Rose EO is one of the best essential oils for the skin. It can be used in a therapeutic lip balm to treat cold sores or dry, cracked lips or one that is meant for simply keeping lips moisturized. You don’t need to add much of it to your lip balm recipe. The maximum recommended dilution rate is .6%. Rose otto is steam distilled. Rose absolute is extracted from the petals with solvents. Rose otto can be used in the recipe, instead of rose absolute. Ylang ylang essential oil (Cananga odorate var. genuine) is very good for use in lip balm. It soothes dry, chapped lips, rejuvenates them and prevents free radical damage. 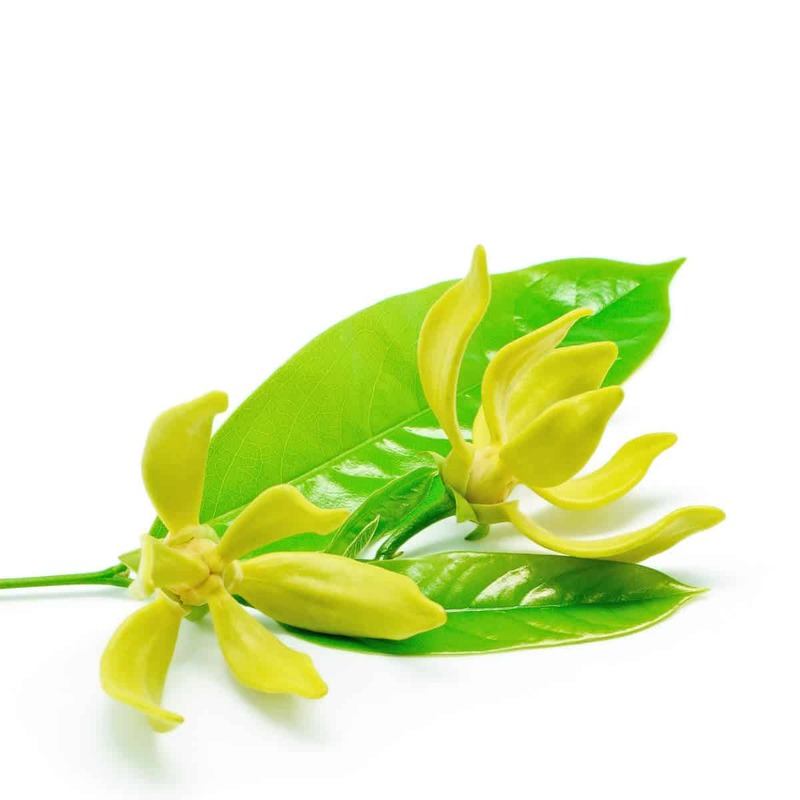 Ylang ylang can also plump your lips slightly due to its vasodilating properties. Don’t use too much ylang ylang in your lip balm recipe, though. The maximum recommended dilution rate is .8%. It should also not be used on children under the age of two. I generally use 1 drop of ylang ylang per Tablespoon of carrier oil. It has a very strong floral fragrance, too, so you really won’t want to use too much of it. One of my favorite lip balm recipes is 1 Tablespoon of unrefined coconut oil, 2 drops of ylang ylang EO and 4 drops of copaiba balsam essential oil. Ylang ylang EO also smells really good with peppermint oil. You could try 7 to 8 drops of peppermint with 2 drops of ylang ylang in the above recipes. Melissa essential oil (Melissa officinalis) is also called lemon balm. This is a great essential oil to add to your lip balm recipe for some fresh, lemony fragrance without the risk of photosensitization. Melissa EO is excellent for use on cold sores as well as chapped, cracked, inflamed, painful lips. The maximum recommended dilution rate is .9%, which is 4 drops per Tablespoon of carrier oil, and it isn’t recommended for children under the age of two. Melissa EO works really well in a lip balm recipe with Roman chamomile, geranium, lavender, rosemary and ylang ylang. Rosemary essential oil (Rosmarinus officinalis) that contains the chemical constituent verbenone is excellent for use in lip balms. It is very soothing for chapped, dry, cracked lips. A 1% to 2% dilution rate is fine. 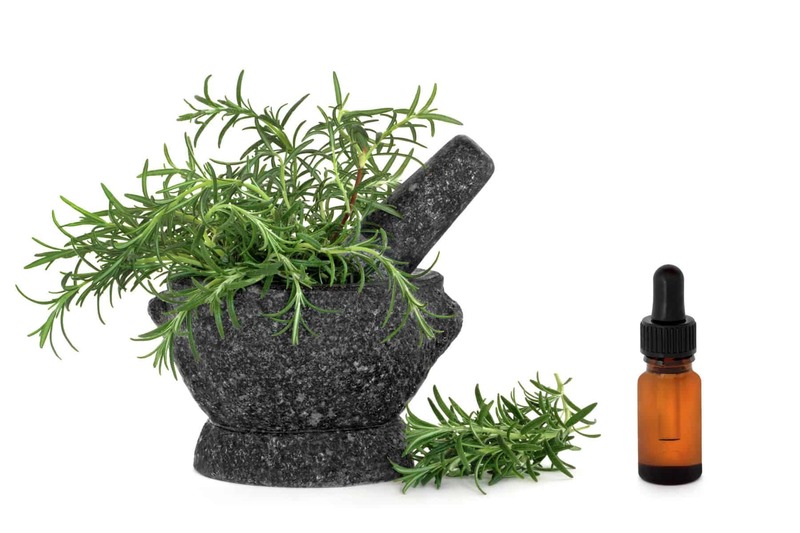 The maximum recommended dilution rate for rosemary EO is 6.5%. It is really good when combined with peppermint essential oil. Copaiba balsam essential oil (Copaifera langsdorfii) is a wonderfully emollient oil that is excellent for use in lip balm recipes. It is great for a basic, moisturizing lip balm and for healing chapped, dry, cracked, sore lips. Copaiba reduces inflammation and pain while it speeds healing. A 1% to 2% dilution rate is fine for copaiba balsam. It is a very mild oil that blends well with floral, citrus, herbal and even other woody oils. Copaiba has a lightly woody, balsamic fragrance. 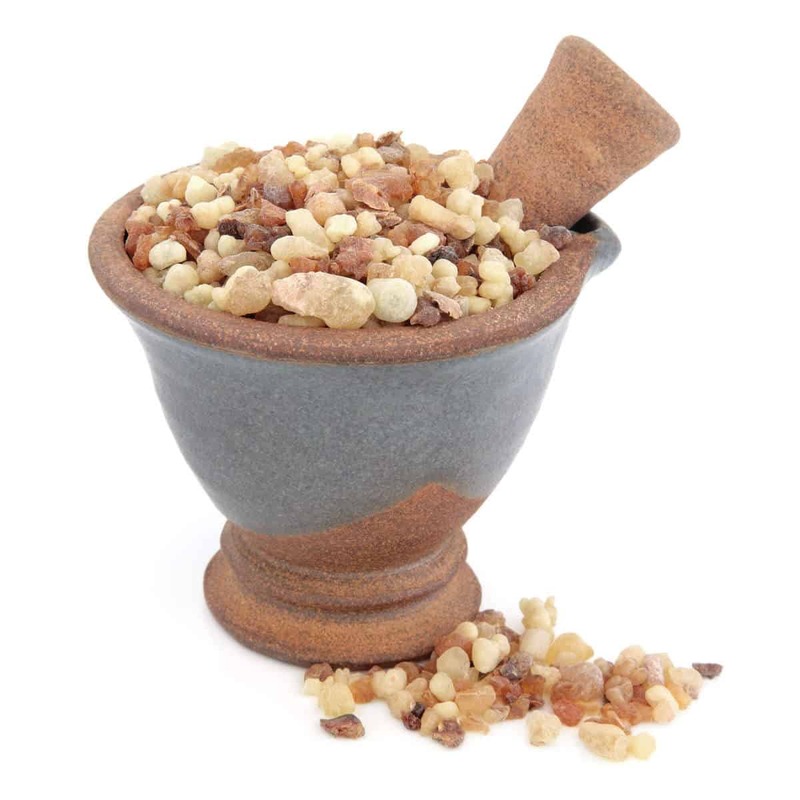 Frankincense essential oil (Boswellia carterii) is very good for use in a moisturizing daily lip balm recipe. It has a warm, woody, resinous fragrance that blends well with other essential oils. A 1% to 2% dilution rate is fine. Frankincense and lavender make a great lip balm blend. Rosewood essential oil (Aniba rosaeodora) is a woody oil with an interesting sweet, floral yet peppery and slightly camphoraceous fragrance. It is very good for the skin and lips. Rosewood EO provides a long-lasting barrier to extreme heat or cold, dry conditions and other lip and skin irritants. A 1% to 2% dilution rate is fine in a protective, moisturizing lip balm for daily use. Sandalwood essential oil (Santalum album) is an excellent emollient woody oil for use in lip balm. It is great for simply moisturizing the lips or treating dry, chapped, cracked lips and cold sores. This is a very expensive essential oil. 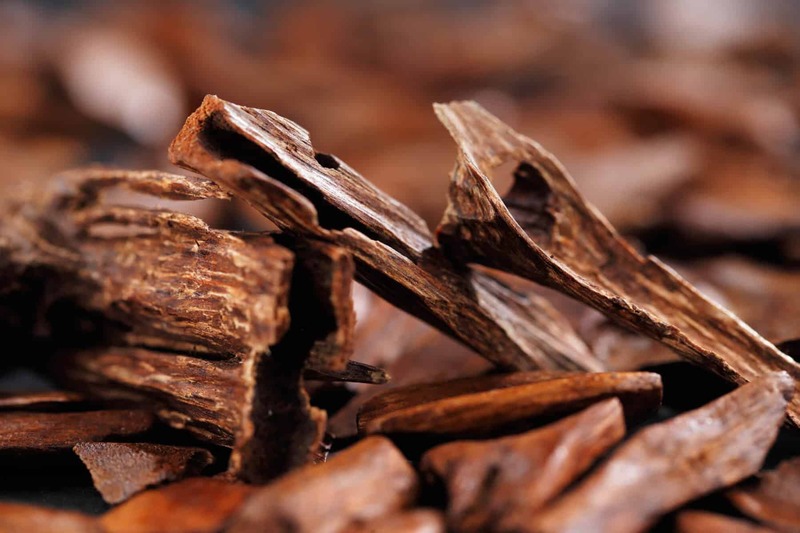 There less expensive sandalwood substitute blends that are much cheaper and work just as well. 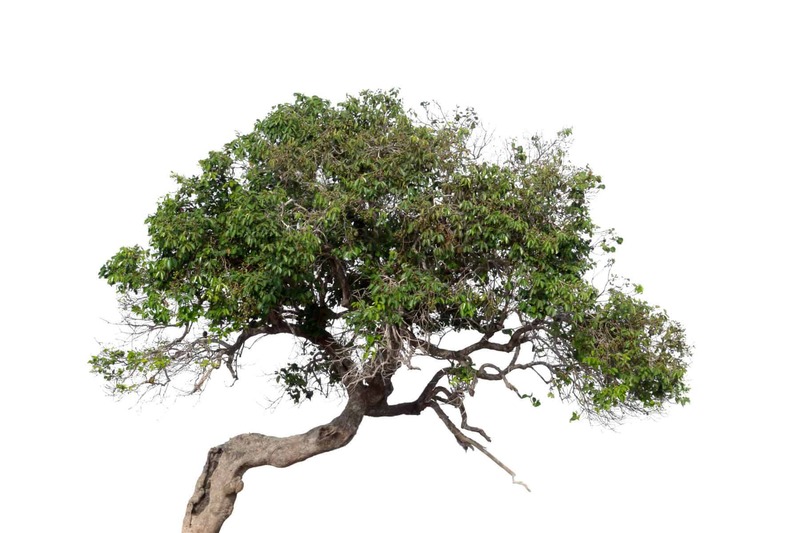 A 1% to 2% dilution rate should be fine for either type of sandalwood oil. True, undiluted Santalum album has a maximum recommended dilution rate of 2%. The following essential oils should not be used in your lip balm recipe: cold pressed bergamot, lemon or lime and any type of grapefruit essential oil. They are phototoxic. That means you can’t go outdoors in the sunlight for 12 to 24 hours after applying them to your skin. If you do, you could suffer a serious and very uncomfortable reaction to the sunlight. Steam-distilled lemon, lime and bergamot oils can be used. They aren’t phototoxic. Was this list helpful to you? Homemade lip balms can be fun to make. They are also relatively inexpensive and you know what you’re putting on your lips when you make your own. You can combine the oils you already like, to come up with a lip balm that works perfectly for you, or try a new oil to see if you like it. That’s one of the reasons I like my simple coconut oil recipe. 1 Tablespoon of coconut oil and a few drops of essential oil cost almost nothing and it’s so easy to add another drop of something if I want to. If you prefer to use the other recipes, which produce a more stable, heat-resistant lip balm, you might want to just use the coconut to experiment with until you find the right blend. Please leave a comment to let me know if this list is helpful and share your own experiences with making your own essential oil lip balm. Let me know if you’ve found a certain oil or combination of oils that you really like. Be sure to share, too, so that others can learn about how to make their own lip balms with essential oils.